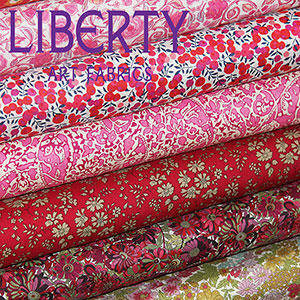 A selection of Liberty Fabrics from Bijoux & Willow. 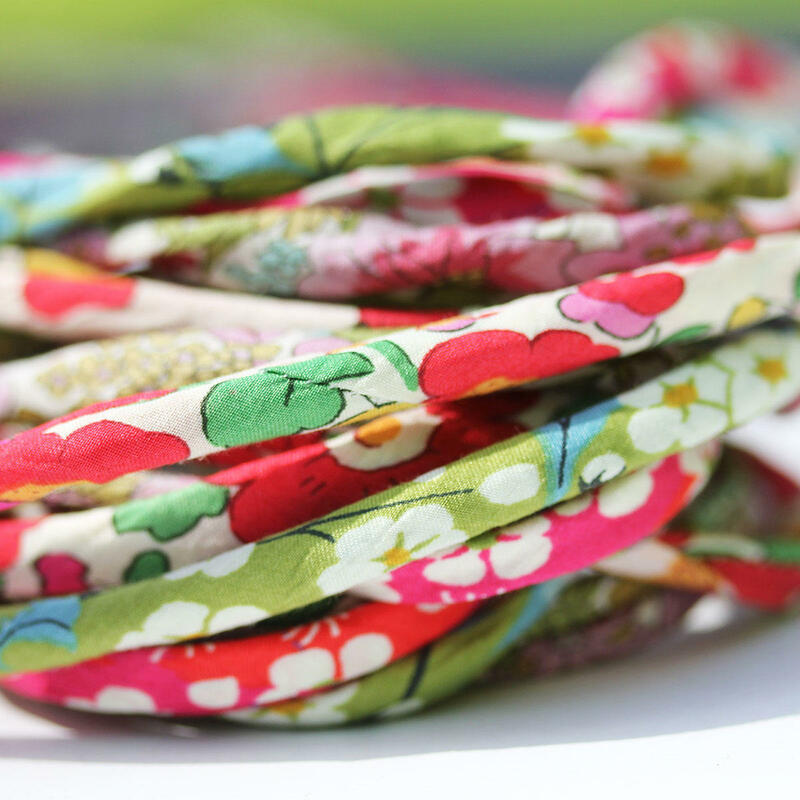 We have some very popular tana cotton lawn fabric designs of Liberty Fabric in stock that can be used to make clothing or to make bead jewellery. 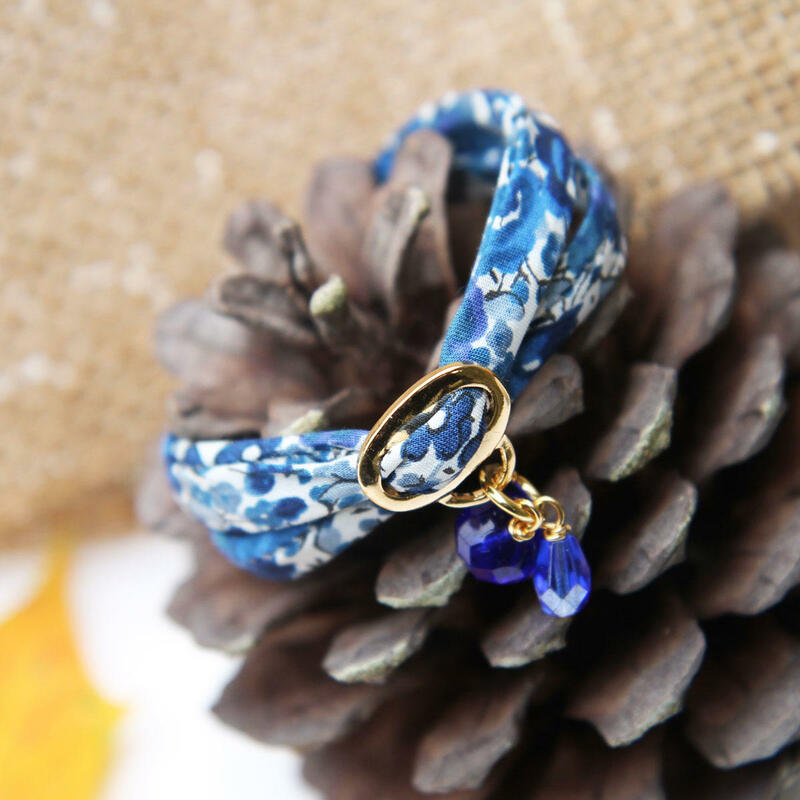 We create our own Liberty Ribbons and of course make jewellery made from the Liberty Ribbons. 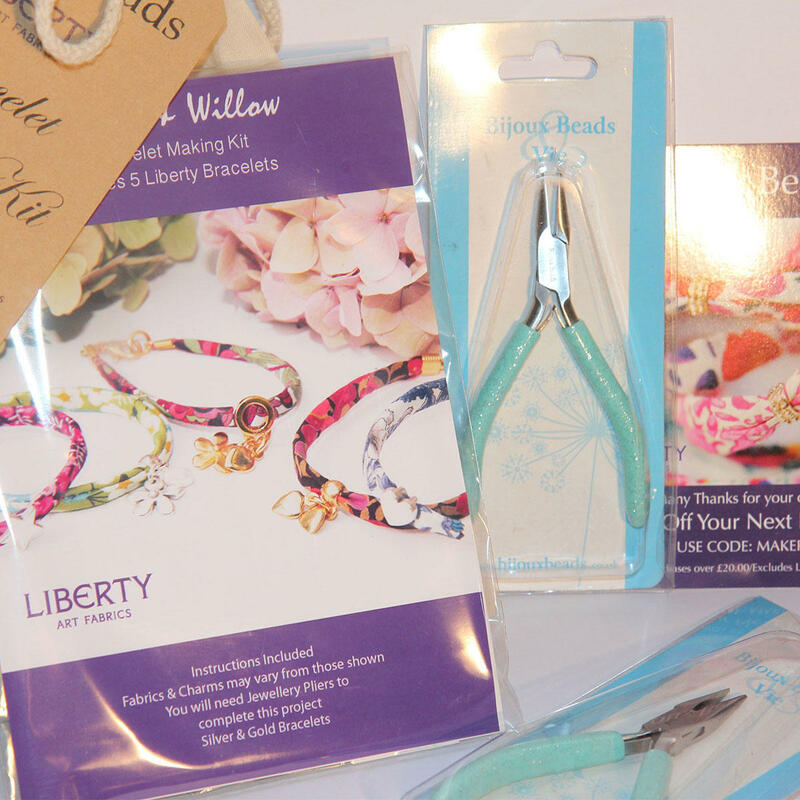 Also there is our very popular Liberty Bracelet Kit.